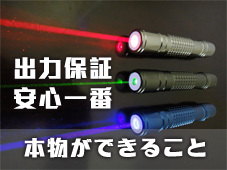 The 488nm Blue Laser Module is a highly integrated blue laser module with laser optics and electronics in a single package. It features fiber coupling option, very low optical noise and up to 100 kHz TTL modulation. 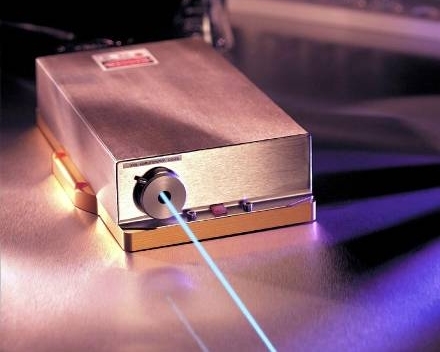 Lower laser temperature setting can improve laser diode operational lifetime. The unique designed electrical driver enable this Laser Module has the lowest power consumptions compare to the similar product in the industry.